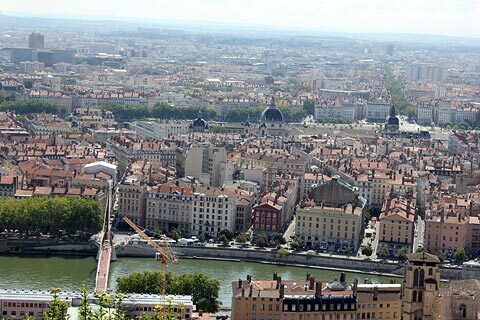 Lyon is the capital of the Rhone-Alpes region, and an important French city - it is the third largest city in France. 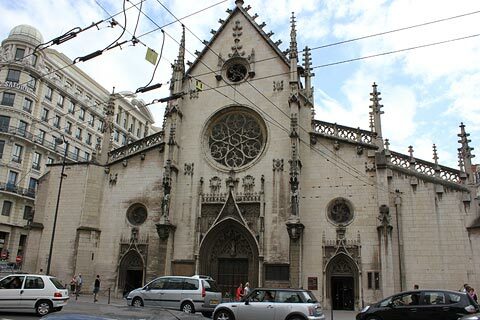 It is an important cultural and historical center with a unique geography and it was natural that a city started flourishing between the Rhone and the Saône Rivers. 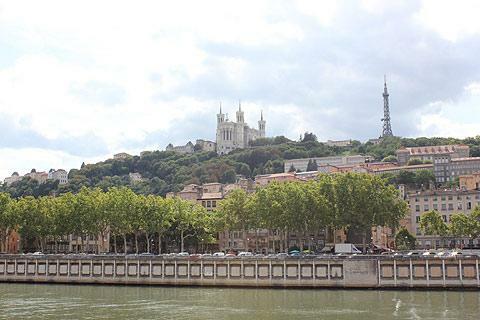 The city is also located between two hills: Fourvière and Croix-Rousse. 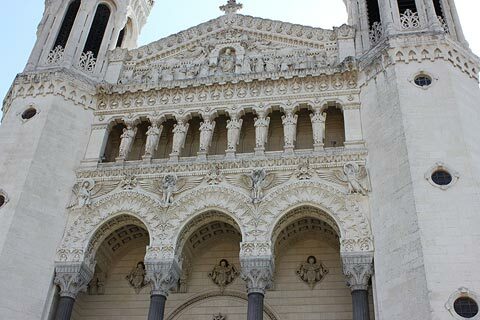 The life of the town started as early as 43 BC, as a Roman colony on the Fourvière hill, from where the city has seen centuries of turbulence that followed. 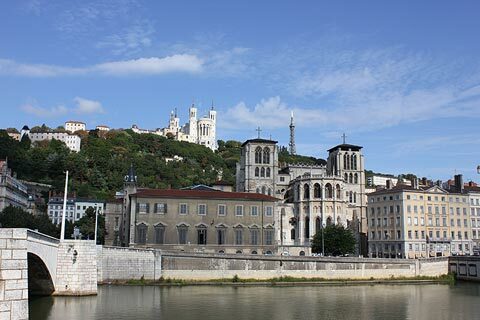 Lyon has always been a center of culture and civilization, and was one of the first European cities to benefit from Gutenberg’s revolutionary invention, printing. 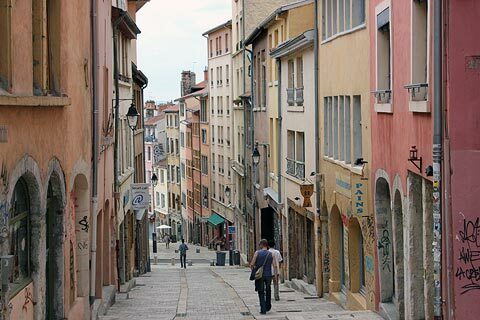 France This Way comment: Lyon contains a wide range of archtectural heritage and cultural sights as well as being a thriving modern city, and offers you a complete and satisfying experience of a city break. 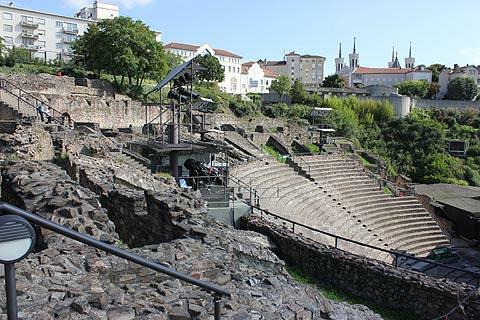 The Croix-Rousse district is one of the most unique features of the city and is one of the reasons why the city was once known as the “silk capital of the world”, as the Croix-Rousse hill was home to the silk workers of the city up until the 19th century. 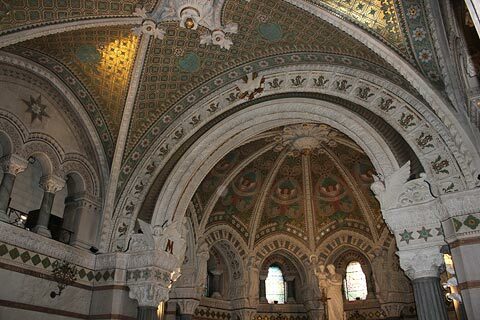 The 15th century Lyon Cathedralof romanesque-gothic style and the Croix-Rousse district of the city have been declared UNESCO World Heritage Sites, and the treasury within the cathedral is a listed French National Monument. 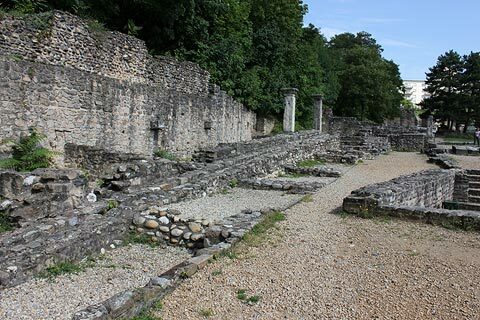 The district of the city selected as a UNESCO World Heritage Site also includes the 1st and 4th arrondisements (sub-divisions) of the city: these parts include the centre of the city and the former commune of La Croix-Rousse respectively. 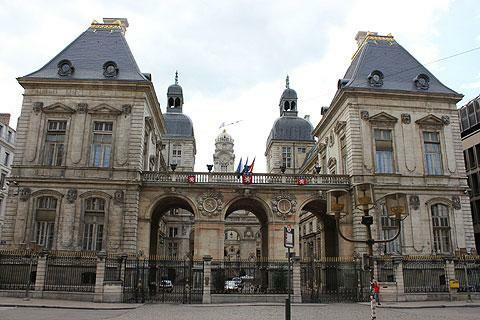 The 1st arrondisement features structures like Lyon City Hall and the Fontaine Bartholdi in Place des Terreux, the Opera de Lyon, the Palace Saint- Pierre and the Museum of the Fine Arts, the archaeological site of the Amphitheatre of the Three Gauls of Lugdunum (the Ancient Roman name for Lyon), the unique Church of Bon-Pasteur built on the orders of Napoleon III, and the 17th century Church of Saint-Polycarpe. 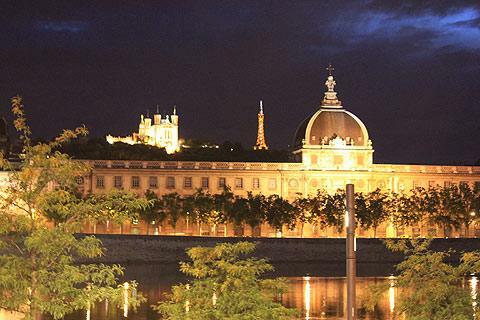 The architectural highlights continue on the other side of the Saône river. 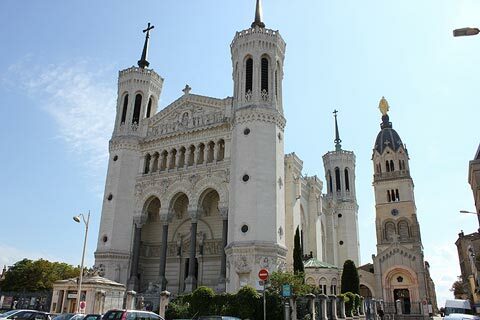 Among the structures in this Fourvière hill district are the Romanesque-Byzantine Basilica of Notre-Dame de Fourvière, probably the most spectacular and dominating landmark of the city, the Church of Saint Just, Le Chevet de la Basilica, the Ancient Roman Theater of Fourvière and the Tour Métallique de Fourvière (the Metallic Tower of Fourvière) which is one of the most famous landmarks of Lyon, are in this region. The Lyon Botanical Gardens and the Golden Head Park are a good way to escape from the bustle of the city and enjoy a bit of peace. 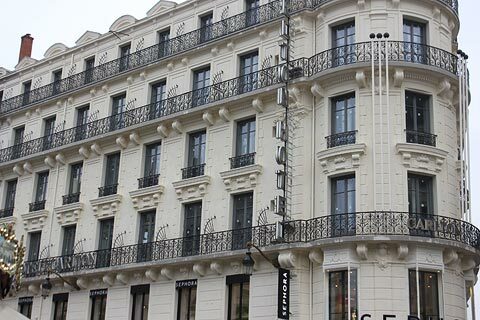 Among the museums of the city is the Museé Lumière, which is an important source of historical knowledge on the invention of cinema, which was carried out by the very own sons of Lyon, the Lumière Brothers. But probably the most important of all museums is the Musée des Beaux-Arts de Lyon (Lyon Museum of Fine Arts): this museum has one of the largest collections of art and valuable artifacts after the Louvre itself, and a trip to Lyon without witnessing the majestic wonders of art in this museum would surely be incomplete. Among other things you will see some remarkable classic works of artists like Picasso, Matisse, Tintoretto, Rembrandt and Bourdelle as well as priceless Ancient Egyptian artifacts and numerous precious works of art from different cultures around the world. 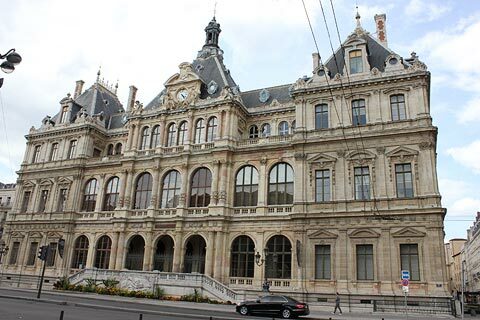 The African Museum of Lyon is another place worth visiting and is dedicated to Western African culture. 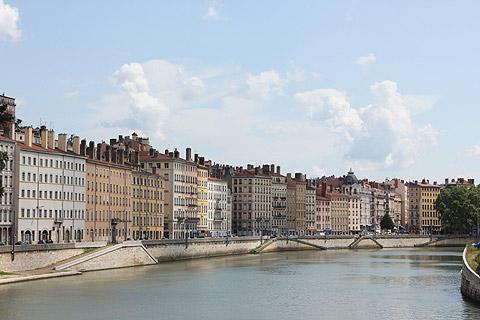 For those who love to explore the cuisines and delicacies of the places they visit, Lyon is surely the perfect place to be when it comes to enjoying French cuisine, which is why one of the titles of Lyon is the “culinary capital of France”, among many: Lyon is famous for its gastronomy, and offers some of the best of French culinary delicacies. 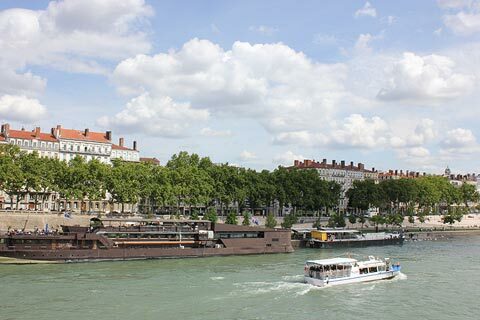 Furthermore, Lyon is located amongst the best wine producing regions in France, the Cotes du Rhônes and Beaujolais, two of the centers of Rhône and Burgundy wine regions respectively. 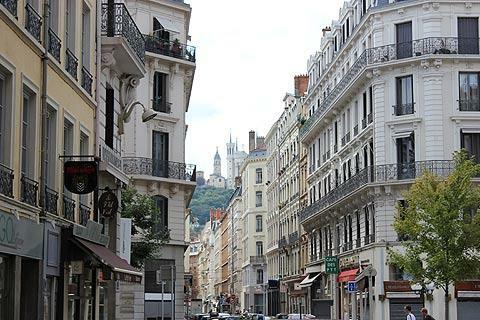 This naturally makes Lyon a frequent host of wine tasting events. 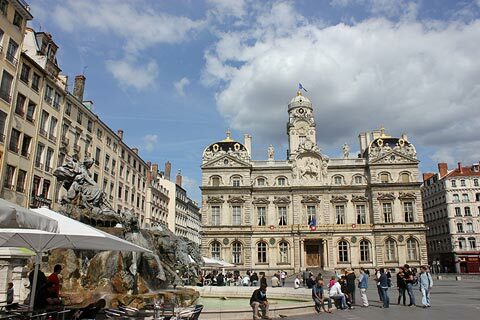 Be it the rejuvenating Beaujolais red wine or the local delicacies like salade lyonnaise, andouillete and marrons glace, you will find plenty to stimulate your taste buds among Lyon's extensive choice of restaurants. 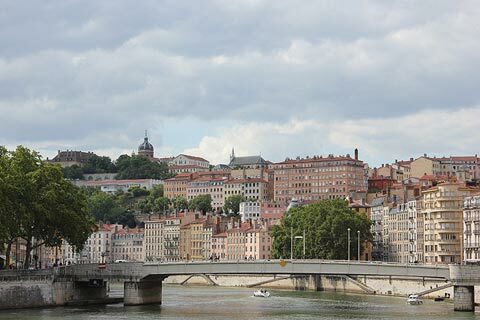 Lyon is a rich and proud center of French culture, and is home to a number of festivals and events: the town regularly features cultural events like operas and concerts in the city opera. 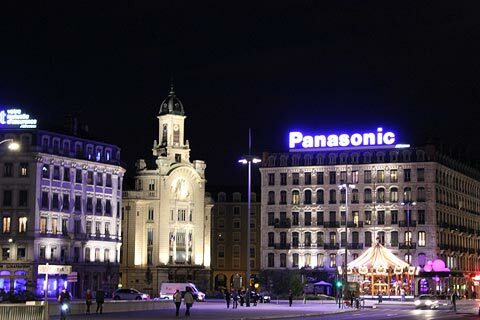 Lyon also has a very old tradition of trompe l'œil art, which is the art of creating an optical illusion of a three dimensional scene, which can really take you by surprise. People celebrate the Festival of Lights on December 8 every year. The spectacle of the entire city bathing in light is simply remarkable, and the citizens actively play their part to lighting every corner of the city with candles. 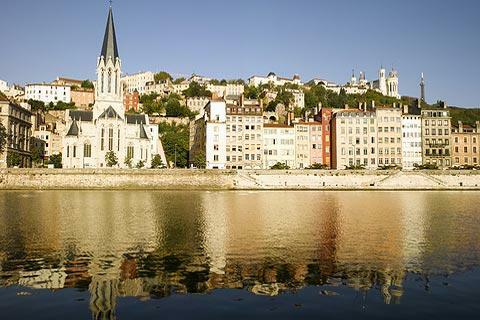 We have separate articles for two of the most popular districts in the heart of Lyon: the Presqu'ile de Lyon is at the heart of the city and contains many notable monuments as well as being a centre for shopping and restaurants; and Lyon old town is also an interesting part of the city.